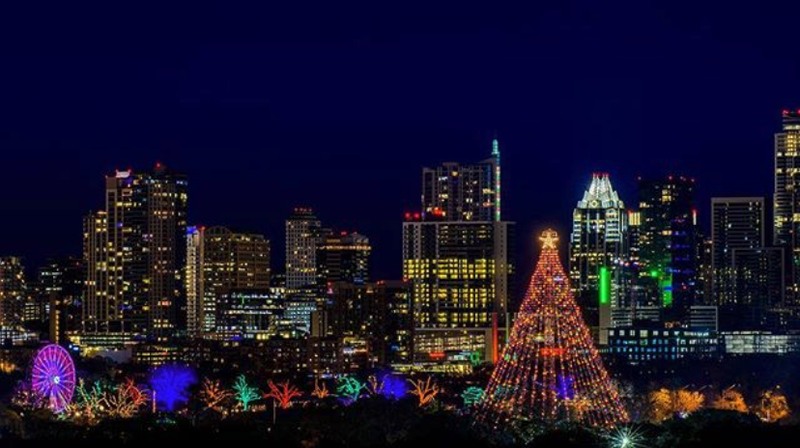 Each year, thought leaders of Austin get together for a week charged with childish zeal to share their newest dreams and ventures. 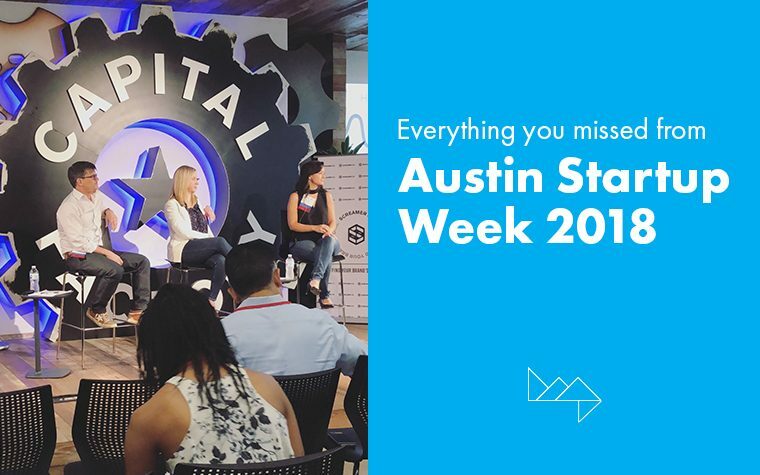 It’s a week of unfolding what really goes on in Austin’s influential “startup scene,” peeling back the curtain behind the most innovative ideas and, ultimately, the direction our future is headed (our world’s tomorrow). With days designated to particular tracks – AR/VR, health tech, education, social impact, to name a few – it’s impossible to dip your toes into the happenings of every industry. 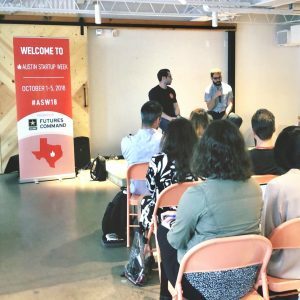 But between networking events, daily workshops, panels with industry experts, and an epic startup crawl to end the week, the HMG Creative team got an exciting taste of the impact of local businesses. For most consumers, AR/VR is still a sci-fi sort of idea that’s hard to fully embrace. Most view these developments as something futuristic and techy that doesn’t have a place in real life outside of games or high-tech. Industry experts shared the exciting realities on the horizon for all types of virtual reality. 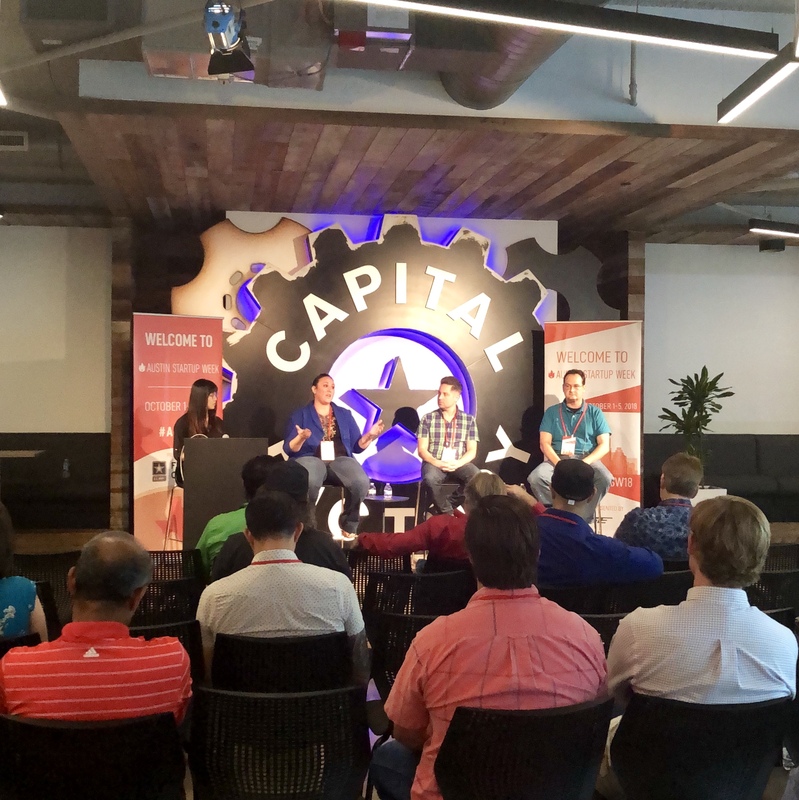 They delved into some of the challenges the AR/VR industry faces, including consumer adoption/understanding and streamlined messaging around ever-changing products. While the general public is finally accepting the idea of visual augmented reality experiences, companies like Bose have now introduced audio as part of the virtual experience. Think music by movement, print marketing through interactive digital experiences, virtual technical assistance in industries like health, oil, and education. Recap: Virtual reality is in the future, but it’s also here and now. Between audio and visual VR experiences, the products are out of this world and the possibilities are endless. The best part? Designers are after use-case, focusing on developing products that will be used rather than forcing a new technology somewhere and trying to make it fit. 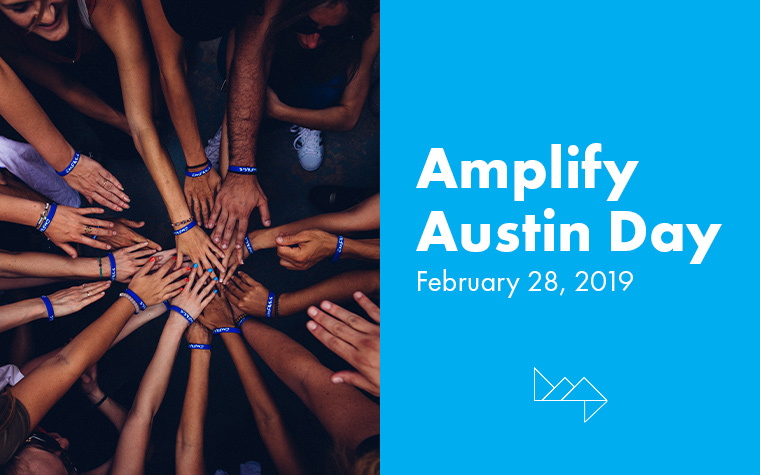 In the thick of the #MeToo movement, Austin is stepping up not just as a leader of innovative thought but also of inclusion and diversity – specifically on behalf of this city’s powerful women. Workshops led by female executives and founders inspired men and women alike through stories of hard work and success in the business world. Attendees got to soak up wisdom, gain empowering advice, and walk away with a new perspective on women’s contributions to the workforce. Recap: Women are powerful. They are innovators, difference-makers, business-starters, and leaders. 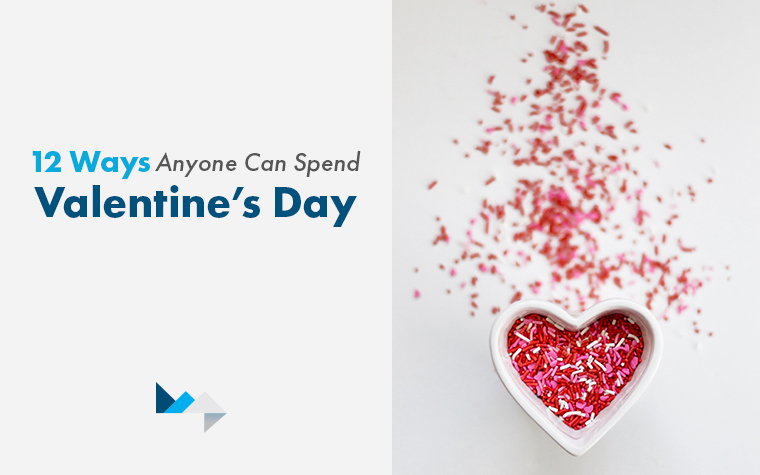 No matter her role in business, each woman has something unique to contribute. And while every woman deserves a chance to advocate for herself, if she’s ever unable to she can certainly count on the mighty female force from this city to support her. Screamer Co. has been in the business of helping brands find their voice for over a decade, and they have become experts in doing so. Guiding their audience through a step-by-step branding process perfectly in line with our own approach to brand strategy here at HMG Creative, Screamer Co. revealed the secrets to defining and developing a brand and positioning it for success in the market. Focusing on a case study for a product in health tech, they detailed out how to create an effective brand strategy through research, creative sessions, and the development of a brand persona. These research and brainstorming activities can then be brought to life with aesthetics, brand voice, and any elements that serve as a touch point with customers. 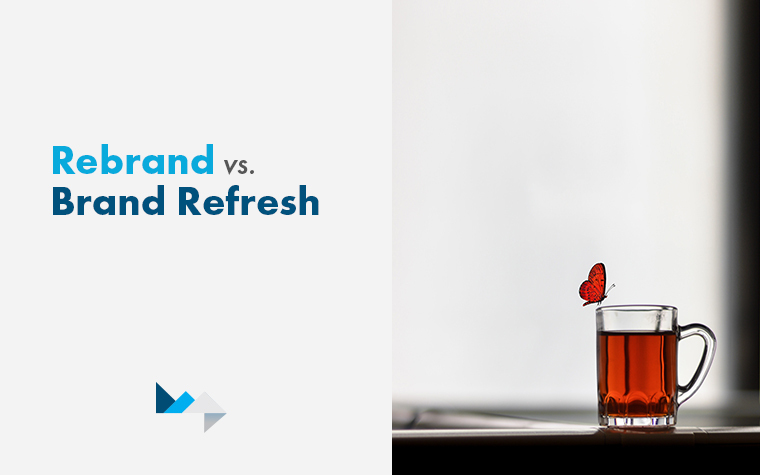 Recap: Brand strategy is the art of making tough choices. If you try to say everything about your brand, you’ll end up saying nothing. Condense, simplify and cut if you want to effectively communicate. Understand that branding is every touchpoint a customer has with your brand, which includes your brand aesthetic but goes beyond to include your entire brand persona. Are robots taking over the world? The future of artificial intelligence is not as scary as some may think. While many imagine a dystopia where AI takes over to the detriment of the economy or a utopia where human and machine work in perfect harmony, some companies are aiming to create a culture of digital optimism. Innovators like Walmart Tech are investing in AI to automate tasks, not jobs, and are working to improve the effectiveness of machine learning. Recap: In the midst of AI sensationalism and hype, Walmart has cultivated a realistic approach to new technologies: build a work culture that embraces change and sees opportunities, not threats. As machines become smarter, businesses can leverage the capabilities to increase efficiencies and eliminate busy work, allowing workers to spend more time on meaningful work that inspires. In Austin’s startup scene, some businesses have done it all. Sharing their stories of growth and success, locally-grown Austin brands Favor, PrideBites and EverlyWell each walked through the process of developing their brand, finding their customers, and scaling their companies – in some cases quite rapidly. 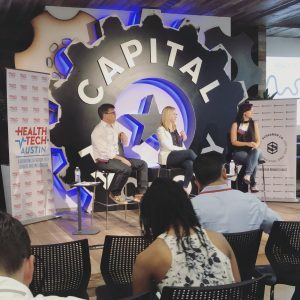 EverlyWell Founder Julia Cheek talked about finding huge success after appearing on Shark Tank, but also disclosed the responsibilities and challenges that come with a permanent connection to the Shark Tank name. Favor CEO and Founder, Zachary Maurais, revealed his willingness to put his title aside and jump in wherever help is needed in his business – including running Favor orders himself in the company’s early years. Maurais emphasized the need to focus acquisition efforts by honing your audience and really infiltrating the world of a few rather than slightly touching the lives millions. PrideBites Founder, Steve Blustein, taught on the importance of growing with your company and being willing to shift focus based off where growth is happening, not just where you’re hoping for it. Recap: In the words of Favor Founder, Zachary Maurais, don’t try to be all things to all people. The best marketing tactic for startup growth is to figure out what you do best and run after it with mad focus. Prepping for a massive scale-up can be daunting, so stay open and flexible, remembering that the path of your company’s expansion may look completely different than what you anticipated.